Lightning Torch is one of the fastest growing payment channels for Bitcoin (BTC). The channel is an experiment that pushes the boundaries of digital currency settlements. The experiment has greatly evolved since its emergence. It started with transactions worth a few dollars. However, it is now a global game that has seen the likes of Jack Dorsey and Reid Hoffman. However, users have pointed out a little issue with the lightning network itself. They encountered the issue in the process of passing the Lightning Torch from one user to another, with each person adding value every time. The major issue is that users find it difficult to retrieve the torch. This issue is rooted down to the lightning network’s foundations – channels. To use the network, a user needs to fund the channel with another user. The funds will be divided into the channels of both users. Or all the funds might be on the side of one user or the other. However, money needs to be on both sides of the channel if you want the Lightning Torch. This is known as incoming liquidity. With this, the person at the other end of the channel can push the fund to you. The issue is that ‘liquidity’ is not going to be there. Only a few persons know this concept, says Stadicus. He said that people that failed to receive the torch are those with large enough channels. They weren’t able to receive the torch as a result of missing incoming liquidity. Lightning Torch is growing at an enormous pace. The network now contains $150, and it is now becoming too large for it. As the torch grows larger, the number of channels offering enough liquidity becomes smaller, according to BTCChap. Even Pieter Wuille joked about the liquidity issue. Wuille is a long-time Bitcoin (BTC) Core Contributor. In a tongue-in-cheek way, he said that fiat currency does not have the abilities lightning has. Some developers believe that small and new networks are expected to encounter liquidity issues. But they expect it to get easier as more fund enters the network. Meanwhile, others believe liquidity could continue to be an issue in the long-term. However, technologists said that the LN is not a great fit for larger payments. Large fund payments can be made using on-chain, regular Bitcoin (BTC) transactions. Nevertheless, developers are working on possible solutions to the liquidity issue of Lightning Torch. 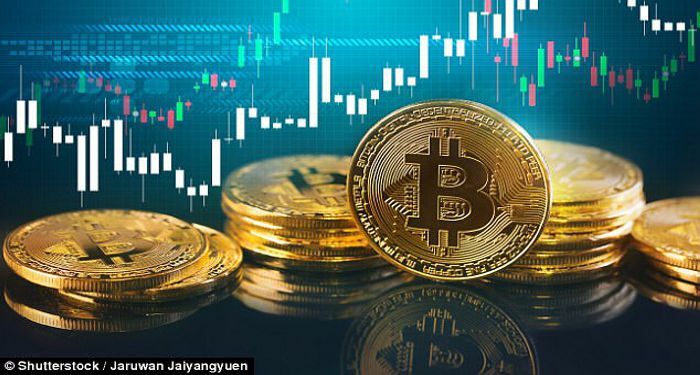 Bitcoin (BTC) is currently trading at $3,932 after a decrease of about one percent over the past day. The current market cap of the digital currency is $67.92 billion with a trading volume of $5.12 billion over the day.